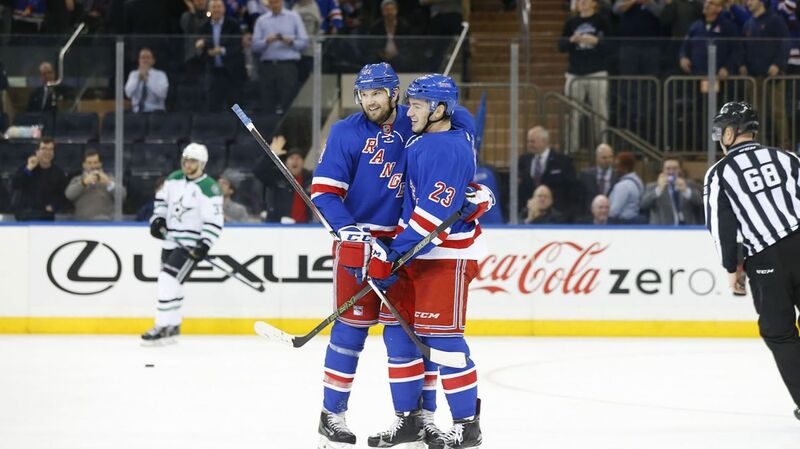 In arguably the team’s most complete win in months, the Rangers (22-14-4) wound up dominating the Dallas Stars (28-10-4) at Madison Square Garden, coming away with an impressive 6-2 win and handing Dallas their third straight loss. 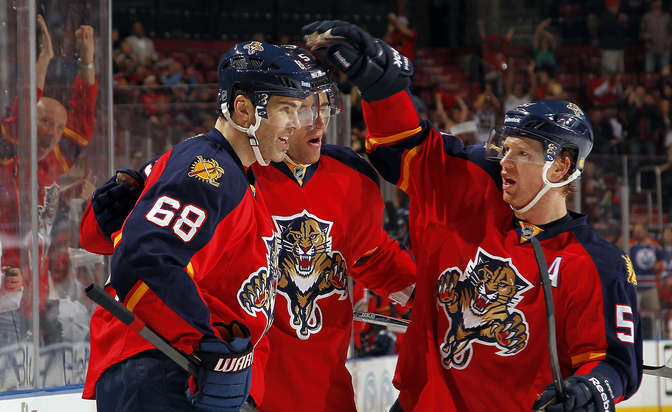 For a team that had 39 shots on goal and was shutout against the Florida Panthers, this was exactly the type of win that they needed. The Rangers will take on the Washington Capitals on Saturday, and taking down the Dallas Stars in such convincing fashion like this is a great confidence booster. 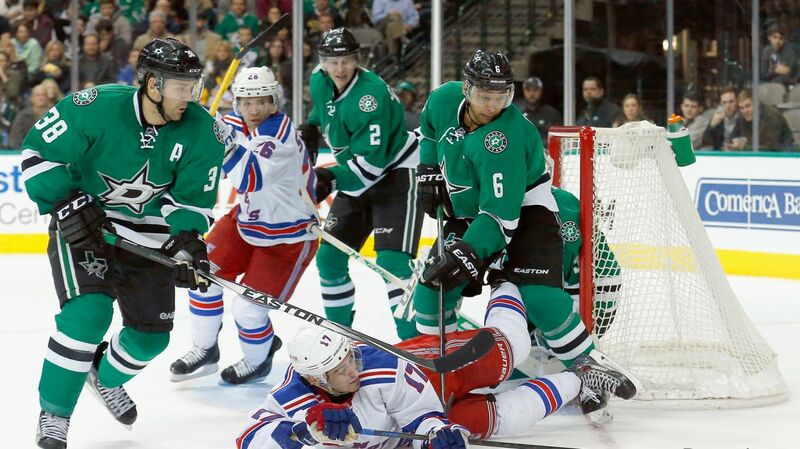 This is the matchup that every Rangers fan was dreading. With just five wins in the last 8 games (5-11-2), the Rangers (21-14-4) are back at Madison Square Garden to take on the Western Conference’s top team, the Dallas Stars (28-9-4). Dallas has lost their last two games, but still managed to secure 60 points in 41 games.